In August 2009, Jim retired from teaching at Lockerbie Academy in order to oversee the building of the Eskrigg Centre. This timber building has wheelchair access. 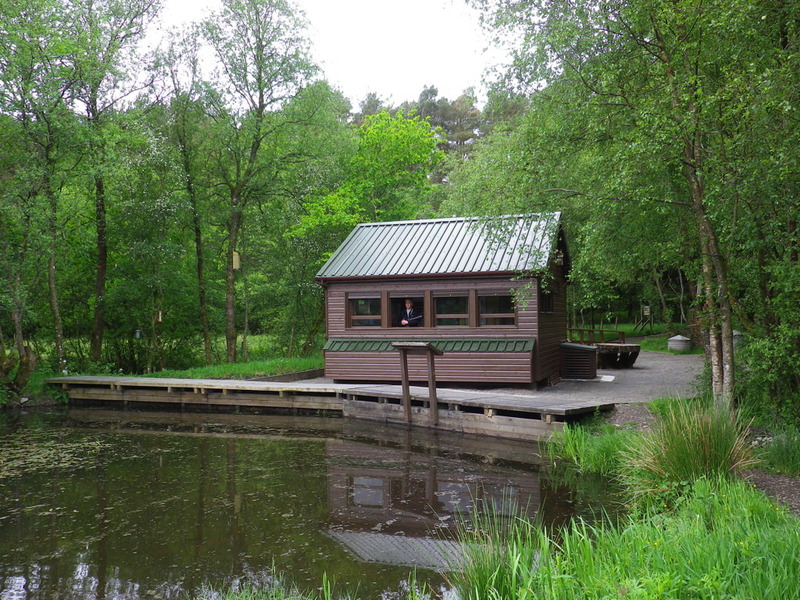 It contains a viewing area with four windows overlooking the pond and another four facing the trees and wildlife feeders on either side making it ideal for wildlife observation and photography. 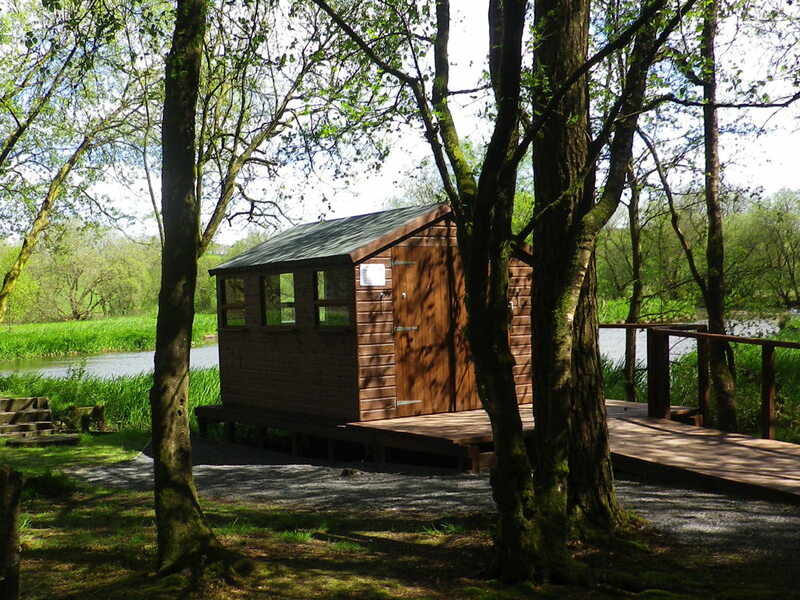 Also included is a comfortable reading area with access to the latest wildlife magazines and leaflets. 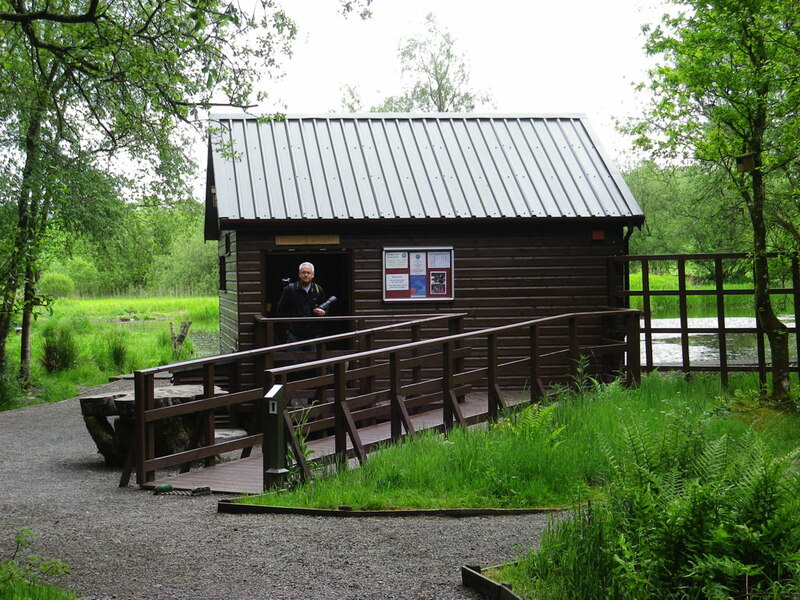 By arrangement with the Reserve Manager, there is a secure area that can be opened up to convert the hide into a small classroom, lecture hall or research laboratory as required. Sir Rupert Buchanan-Jardine opened the Eskrigg Centre in April 2010. 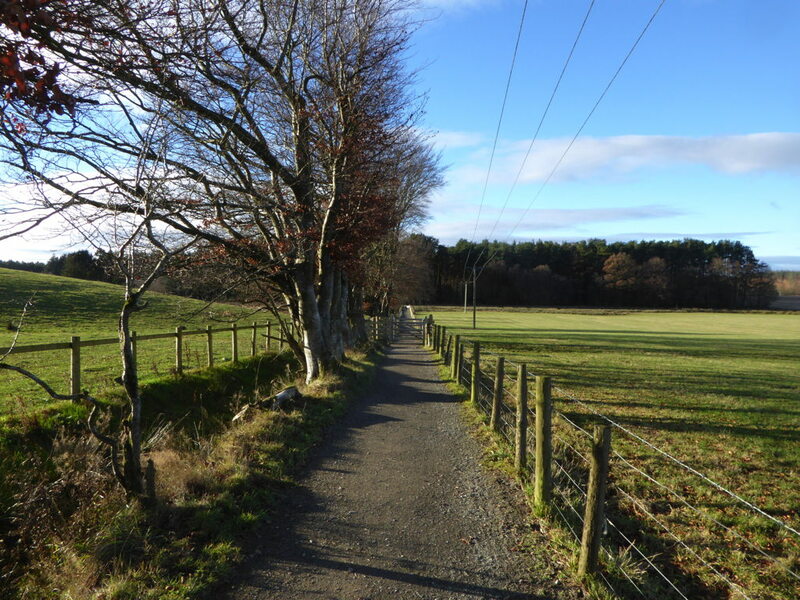 Meanwhile, Phase 4 of the 'Access For All' project had already begun - the resurfacing of the Woodland Walks next to the Reserve with gravel in order to facilitate access to the woods. 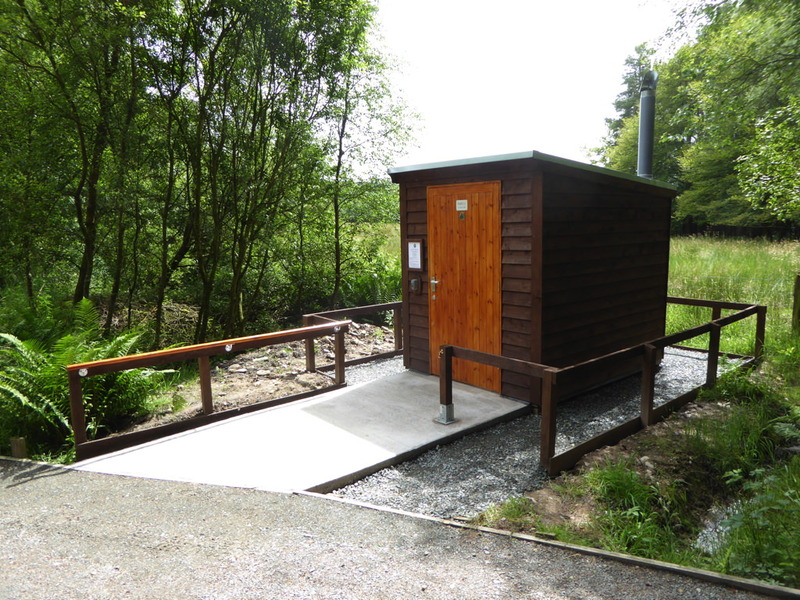 This work will continue over the next few years until there is disabled access to at least one mile of woodland walks.